During our tour today we saw many class 2 and 3 avalanches that occurred prior to Saturday afternoon. Crowns were 3-5 feet deep and bed surface was the late December rain crust. Most slope angles were 35-38 degrees, but one was 31 degrees. 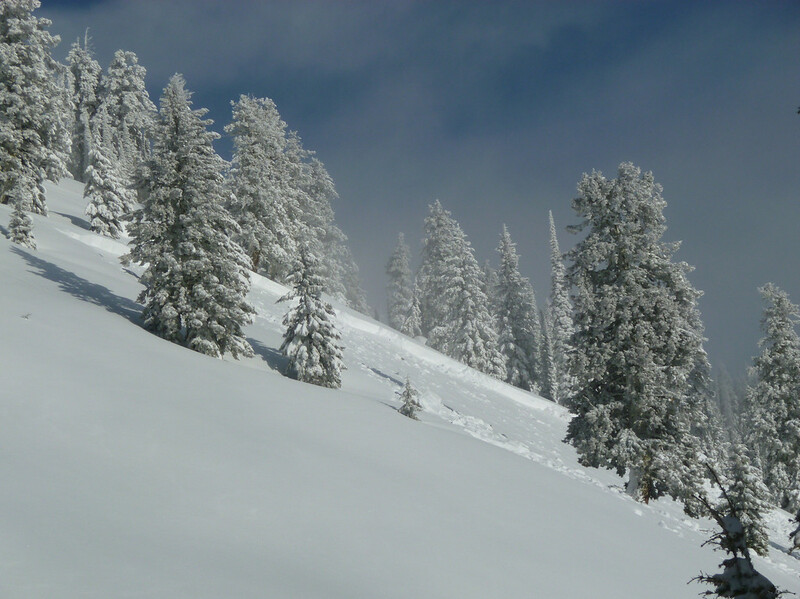 Many of the avalanches occurred in the same place where the late December avalanche cycle scoured to the ground, but some occurred where it did not. 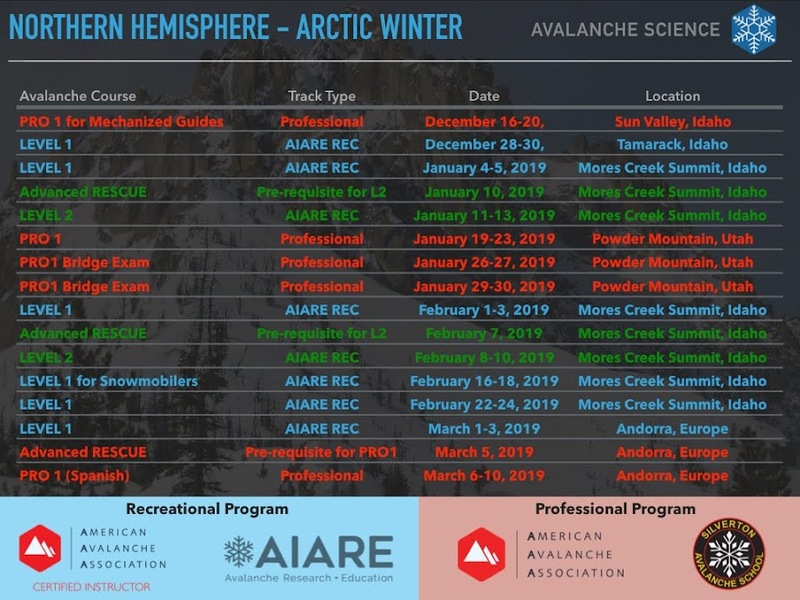 This avalanche cycle is thought to be unprecedented in the opinion of our touring party who has skied extensively around Mores Creek Summit for up to 15 years. 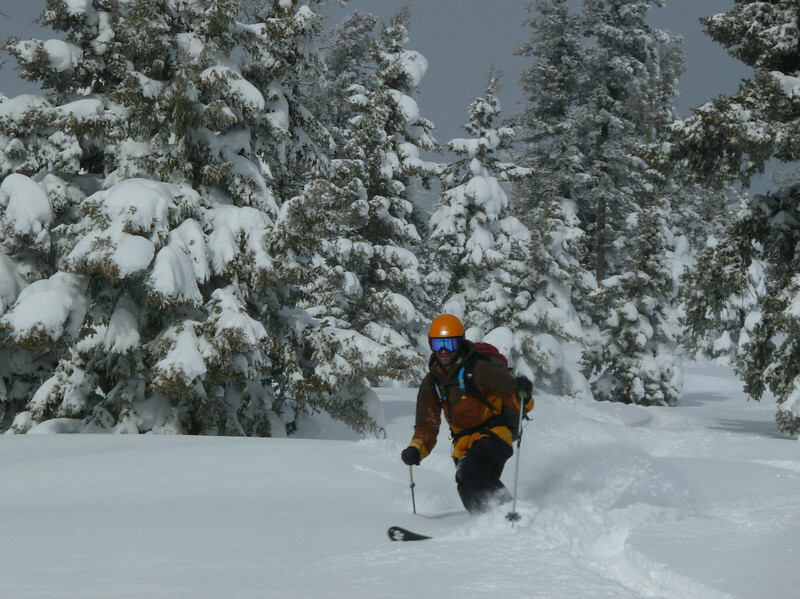 We stayed on slopes below 30 degrees and found excellent conditions with supportable snow covered by 6 inches of fluff. Trail-breaking was easy and skiing was fast. Below ~6800 feet a rain crust was present below the fluff. 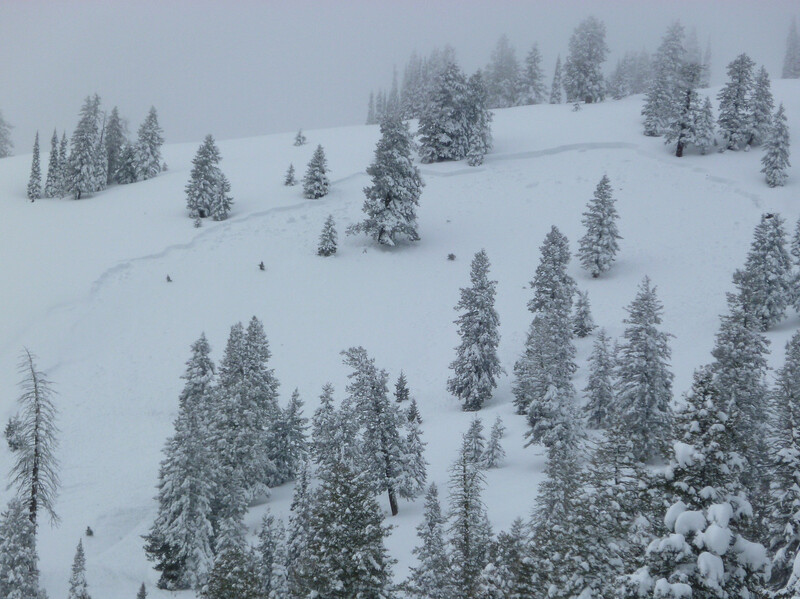 We were shocked to see a skin track and ski tracks on the Freeman "Exit Chutes". 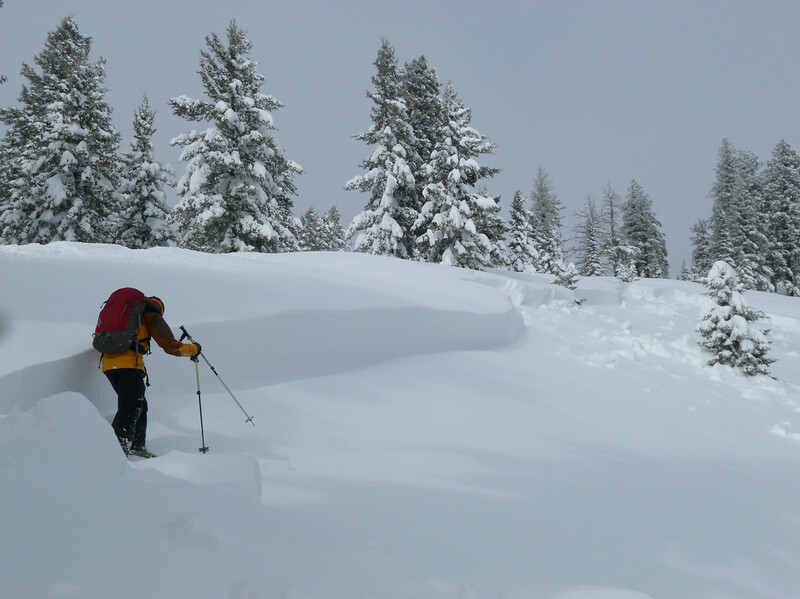 We questioned that decision-making given (1) numerous class 2 to 2.5 avalanches on similar slopes located a few hundred meters N of the tracks, (2) High avalanche danger posted for ranges surrounding the Boise Mtns. and (3) the plethora of low-angle slope options in the Mores Creek Summit area. Yesterday (Saturday 1/21) I was quite surprised at the sensitivity of the snowpack. Agree that this level avalanche instability is unprecedented for Mores Creek Summit. I hope you do not mind posting your comments, since they will contribute to create awareness. In addition, a week ago I was surprised at the sensitivity of the snowpack at Banner Summit/Copper, and that was prior to the BIG snow event. I am spending next weekend at Norway-Halfway-Oregon, and it is very likely that I will have to tip-toe around the big stuff over there. The avalanche was 14 feet wide, ran 30 vertical feet, and was 2 feet deep at the crown. Please carefully evaluate any slope you are about to ski, and have the presence of mind to anticipate consequences, particularly during this period of deep instability. I skied Pilots on Sunday as well. Saw a large slide over on Freeman on a NW slope. The north bowl of Pilots had slid as well, with a 4-5ft deep crown-line and looked to be wider than a football field's length. However, heard no whumpfing while skinning up the ridge to Pilot's. We opted to ski low-angle (<28 degrees) south-facing aspects, and had a fun ski day! We also observed several snowmobilers out and about - some were high-marking up on Freeman's on slopes with similar aspects to the slope we'd seen a slide on. EVERYONE should be careful in the backcountry right now, snowmobilers and skiers alike! That said, low-angle, south-facing slopes are skiing very well right now with an awesome layer of new snow!